We welcome compliments, suggestions or concerns about the services you have received from the doctors or any staff working in this practice. 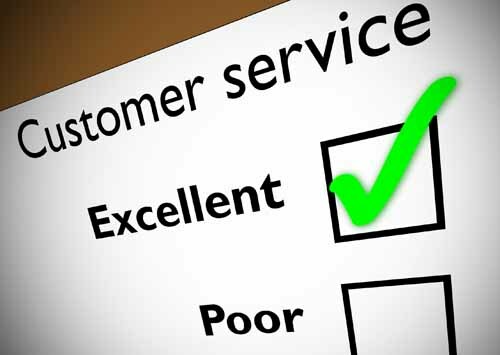 We operate a complaints policy in line with NHS complaints procedure. Should you have a complaint or wish to comment about the service you have received from the Practice ideally this is best made in writing directly to the Practice Manager. If you would like to discuss any concerns you can also raise this initially with the Reception Co-ordinator. A patient information leaflet and the full policy regarding complaints can be obtained from reception and is also available on our website - see below. Complaints concerning the NHS 111 Service should be directed to the NHS 111 Patient Advice and Liaison Service (PALS) on 01737 363866 or pals@secamb.nhs.uk. Tel 0300 012 0122 or email ihcas@healthwatchwestsussex.co.uk.